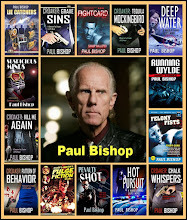 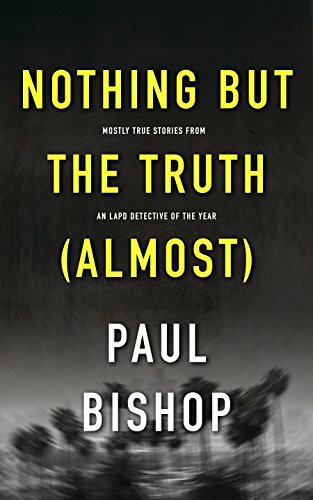 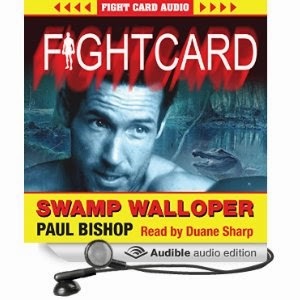 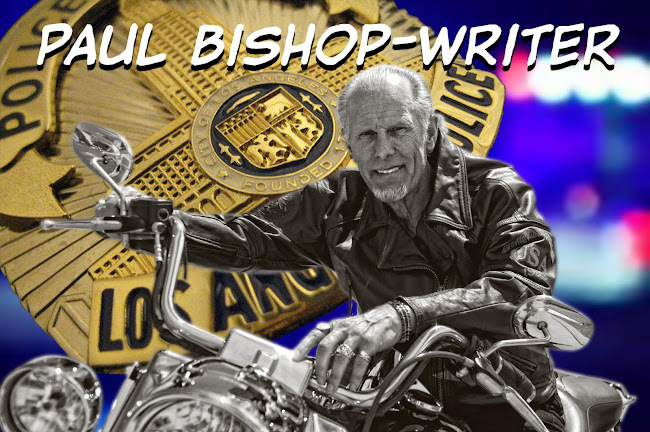 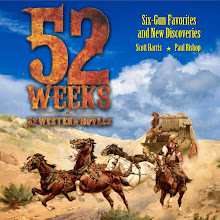 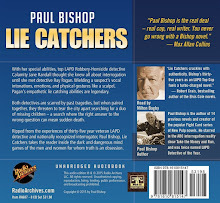 PAUL BISHOP ~ WRITER: JUST RELEASED ~ AUDIBLE VERSION FIGHT CARD: SWAMP WALLOPER! 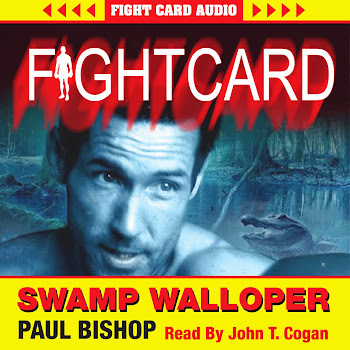 JUST RELEASED ~ AUDIBLE VERSION FIGHT CARD: SWAMP WALLOPER! 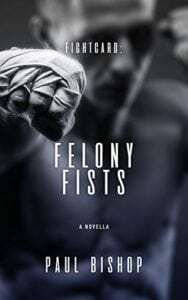 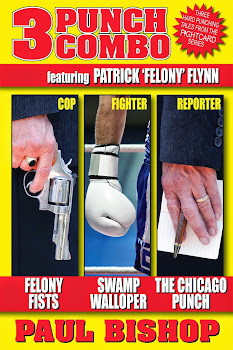 Patrick "Felony" Flynn is back! 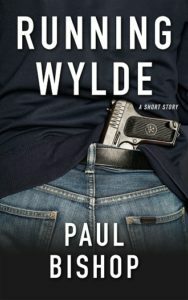 And this time, he's in way over his head. 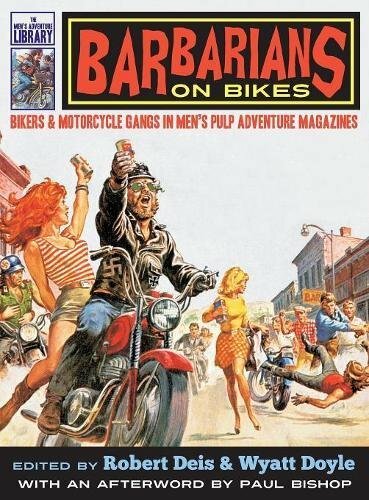 New Orleans, 1956. 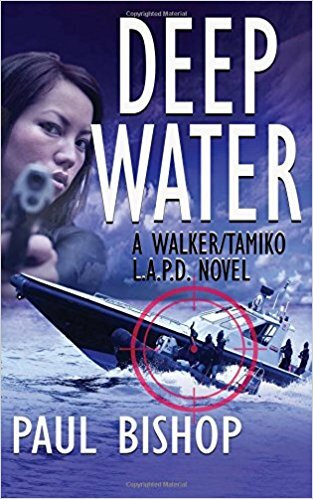 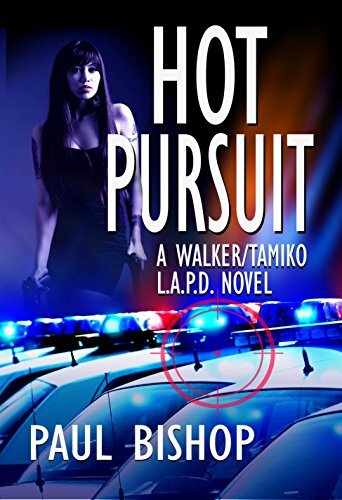 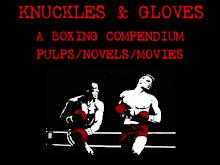 When the battered body of boxer Marcus de Trod turns up on the edge of the Bayou Sauvage outside New Orleans with the words "Get Felony Flynn LAPD" tattooed in his armpits, Hat Squad detective, Patrick Felony Flynn, knows he is in for the fight of his life. 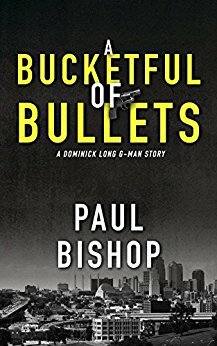 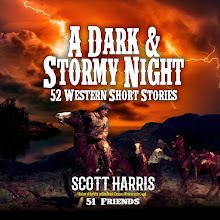 Far from the hardboiled streets of Los Angeles, Flynn and his partner Tombstone Jones are on a two-fisted rampage to find a killer. 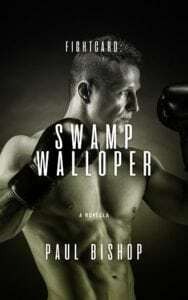 But hiding in the swamp, deep inside the walls of the Bayou Sauvage Federal Penitentiary, the killer patiently waits to crush his prey with razor sharp teeth and deadly jaws. 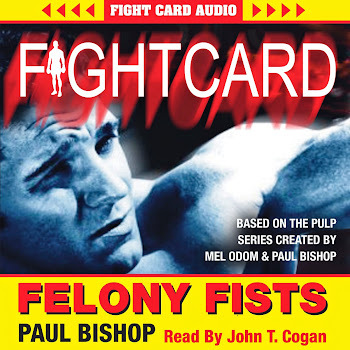 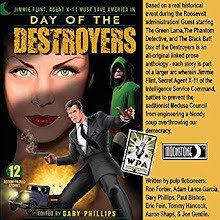 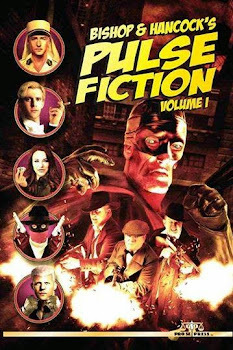 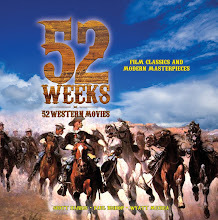 After taking down gangster Mickey Cohen's championship prospect Solomon Kane in Felony Fists, Patrick Flynn triumphantly returns in Swamp Walloper, facing an even more dangerous foe - a killer fueled by voodoo and revenge.